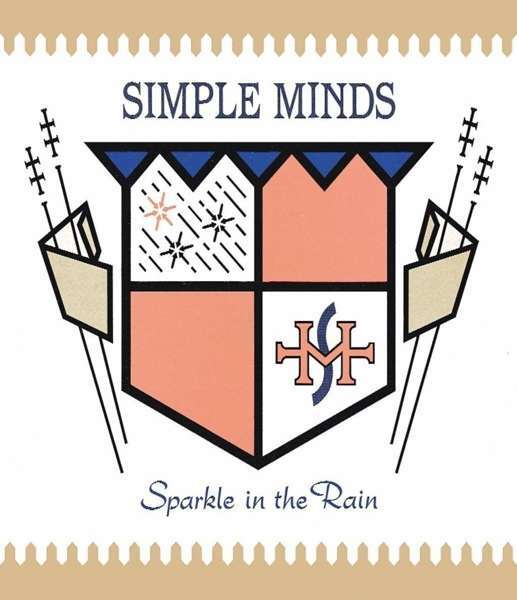 Der Artikel Simple Minds: Sparkle In The Rain (2014 Remastered) wurde in den Warenkorb gelegt. 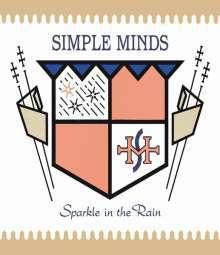 Diese Rezension bezieht sich auf "Simple Minds:	Sparkle In The Rain (Limited Super Deluxe Edition) (4CD + DVD-Audio + Video), 4 CDs, 1 DVD-Audio". A leap forward after their New Gold Dream album , Sparkle in the Rain presents the Simple Minds as a live band which clearly is the main sound and feel of this album . The Sparkle is already there after being ignited by the New Gold Dream album . Sparkle in the Rain is truly a classic album and a perfect time piece from the roaring Eighties .